Duration: 1 Saturday. £195, or previous SEM students get £75 off! More people consume music today than ever before, and music events can be an extremely lucrative business as well as providing a perfect vehicle to drive your own musical agenda forward. 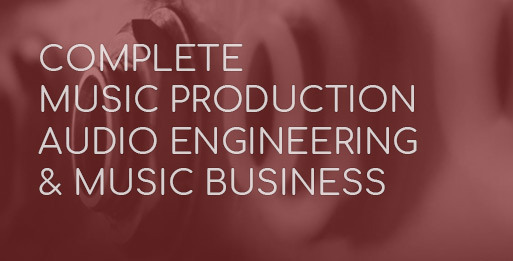 This 1 day intensive course is designed to bring out the music entrepreneur in you. 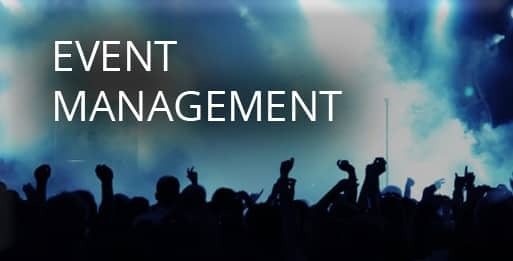 It focuses on the key areas and considerations for successfully setting up and running your own public music events and gigs! There’s loads of opportunity out there and it is easier than you might think! You will be taught by the Head of Music Business Education Tony Rigg who has taken countless music projects from concept to reality and in roles such as Operations Director for Ministry of Sound & Hed Kandi has been responsible for some of the best events and parties the world has ever seen. Why not take control of your destiny? 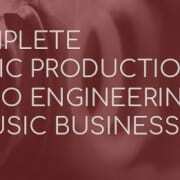 Create and build your own successful music event brand. Maximum of 8 per class. Taught by former Operations Director for the Ministry of Sound. Why not take control of your destiny? Total beginners and entrepreneurs welcome! 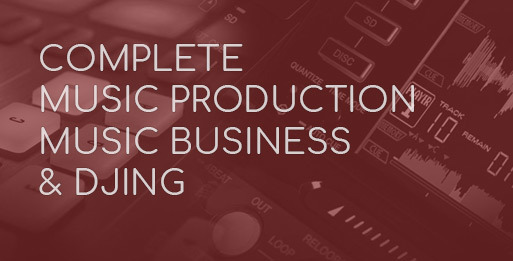 £195, or £120 if you’re a previous School of Electronic Music student who has studied the minimum of a 4 day course. Do you really mean business? 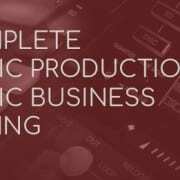 Check out our 3-month Music Business course, which encompasses event management and lots, lots more.